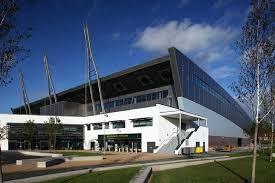 The Bike Trial Federation AGM will take place on the 26th November at the National Cycling Centre Manchester. If anyone would like to attend the meeting, join next years committee or simply have a suggestion to add to the agenda then please email us at admin@biketrialfederation.uk by Friday 3rd of November. Places are limited due to the room size so please confirm your intentions as soon as possible please.